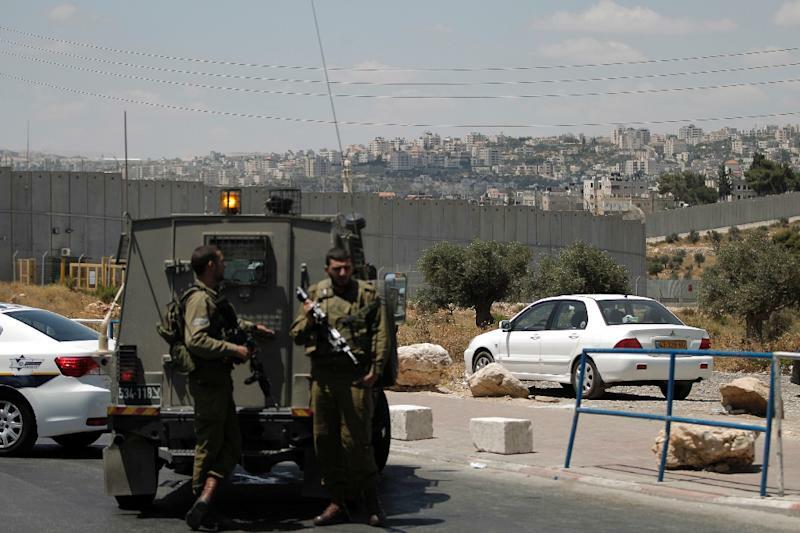 Jerusalem (AFP) - A shooting near a Jewish settlement in the occupied West Bank wounded four Israelis, sparking a manhunt Tuesday, in the latest such violence during the Muslim holy month of Ramadan. 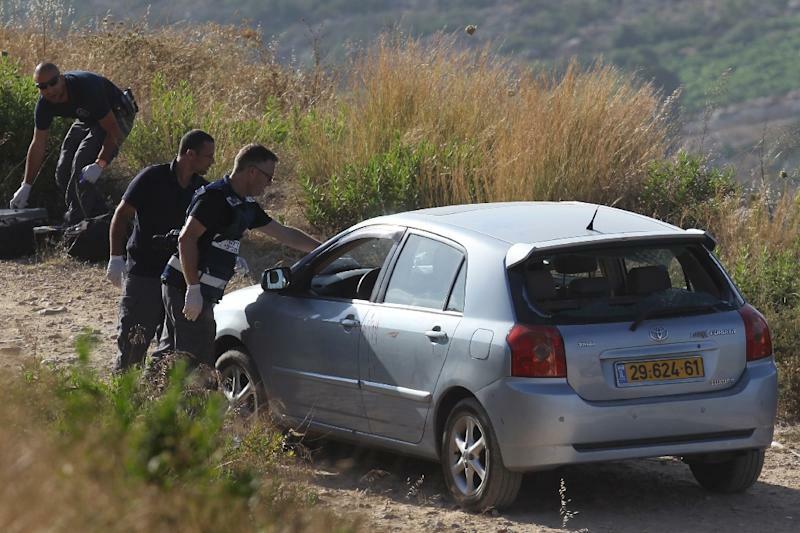 The Israelis' car came under fire late on Monday near the Shvut Rachel settlement, the army said, adding that it was unclear whether it was a drive-by shooting or a sniper attack. The wounded, all men in their 20s, were taken to Israeli hospitals, where one was in a serious condition. A spokeswoman for the Jerusalem hospital treating the seriously wounded man told AFP on Tuesday he had been operated on but his condition remained grave. The shots were fired at a crossroads near the settlement in the northern West Bank, and, despite the army's setting up of roadblocks, the perpetrator or perpetrators got away. Army spokesman Lieutenant Colonel Peter Lerner told AFP it was not yet possible to determine whether the shooting was carried out by a lone attacker or small group, or was the work of a larger network. 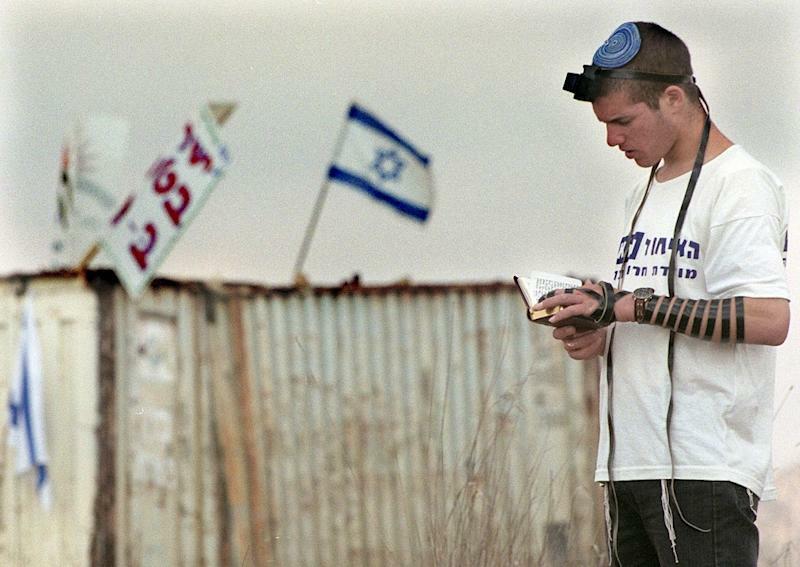 West Bank settlements are considered illegal under international law and Israelis have been attacked previously in and around them, as well as in annexed east Jerusalem. Monday's shooting was the latest in a string of attacks since the start of Ramadan, and Israeli Prime Minister Benjamin Netanyahu demanded the West Bank Palestinian leadership speak out against the violence. "The fact that till this very moment the Palestinian Authority has not condemned the attacks should disturb not only us but the entire international community," he said ahead of a meeting with Italian Foreign Minister Paolo Gentilloni. "Whoever doesn't take an unequivocal stance against terror, cannot claim innocence," he said. There was no immediate response from the Palestinian Authority. Earlier on Monday, a Palestinian woman stabbed a female Israeli soldier in the neck at a checkpoint between Jerusalem and West Bank city Bethlehem. The soldier was in moderate condition and the attacker was detained at the scene. On Friday, a Palestinian opened fire on Israeli soldiers at a West Bank checkpoint before being shot dead. On June 21, a Palestinian from the West Bank stabbed an Israeli policeman near Jerusalem's Old City before being shot. Both were seriously wounded. Two days earlier, on the first Friday of Ramadan, a Palestinian shot dead an Israeli hiker near the West Bank city of Ramallah. Israel has eased some restrictions on Palestinian movement from the occupied West Bank to Jerusalem during Ramadan. In response to the June 21 stabbing, however, it revoked entry permits to residents of the attacker's village and cancelled permission for 500 West Bank Palestinians to fly from Israel's Ben Gurion airport.